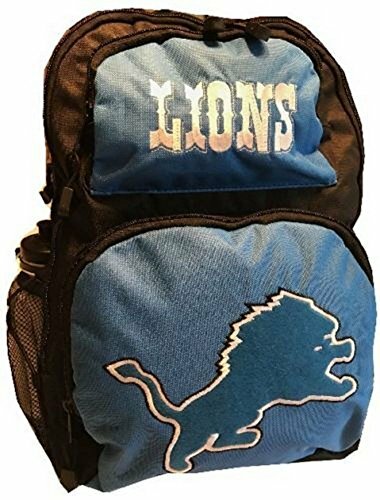 Large size Lions backpack. 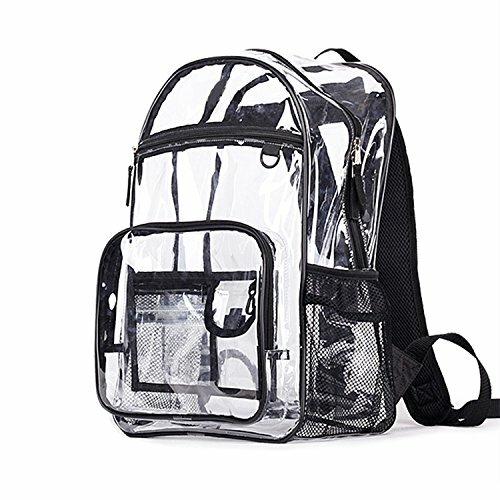 Comes with a sports bottle. 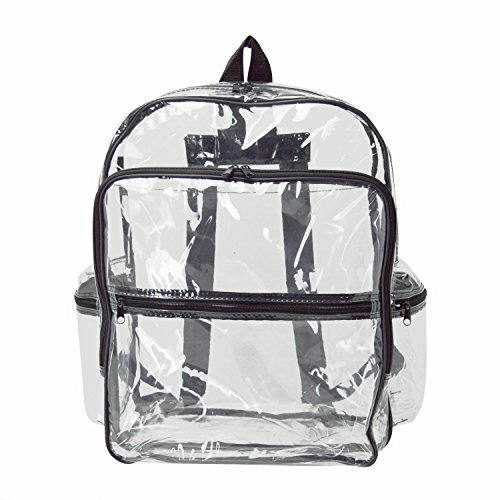 2 Large pockets in front, side mesh pockets. 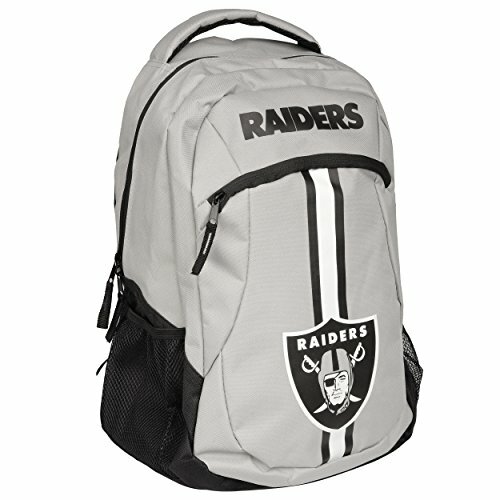 Celebrate your fandom with this Action backpack. 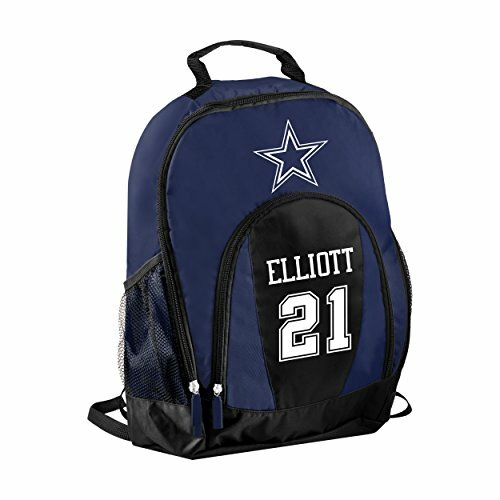 It features a zippered closure along with graphics on the front. 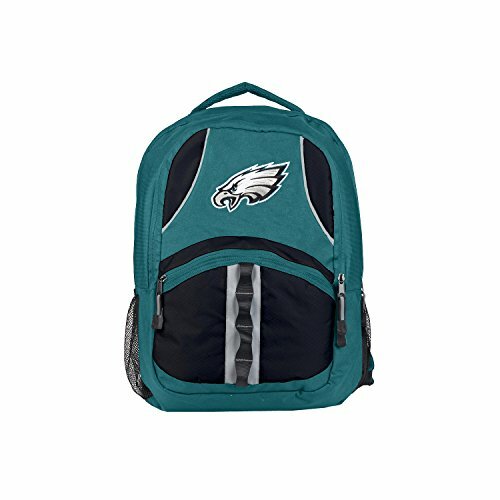 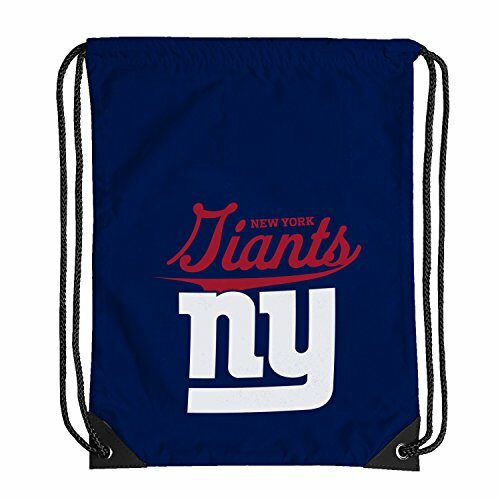 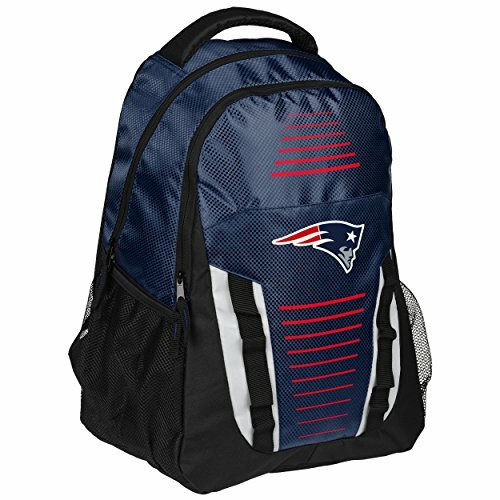 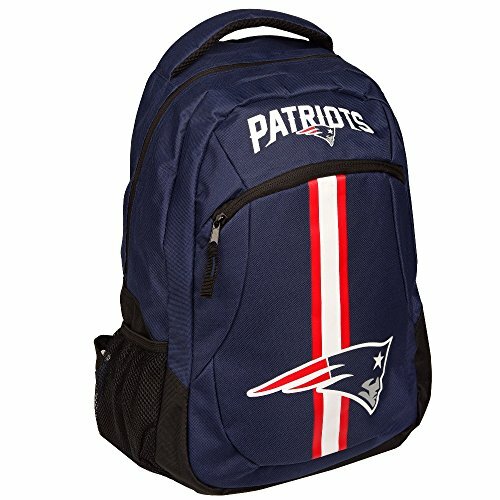 This backpack is the perfect way to show off your team spirit. 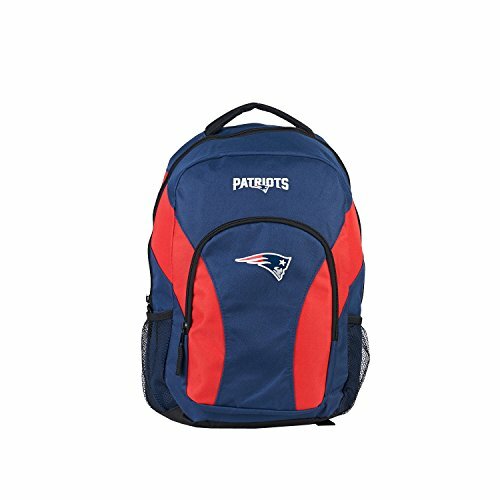 Measures approximately 18" x 13" x 8" inches, Large main compartment with padded interior laptop pocket with hook and loop strap, Side mesh pockets, Top padded pocket for easy MP3 player access.